When it comes to the home, it can seem like your list of jobs to do, and projects to fund is never-ending. While there are a few ways you can cut corners during a house refurb or update, there are some expenses that you don’t want to skimp on as investing in these purchases now may save you money in the future, make your house safer or add to the value should you choose to sell. To skimp on them now would be doing yourself a disservice. Here are five household expenses you’d do well to invest in. Installing double glazing in your home comes with a heavy price tag, but it also brings a host of benefits. For one, you’ll see your utility bills drop dramatically once you’ve put in the extra panes, as your house will be far more energy efficient. Secondly, your home will be more secure as your doors and windows will be harder to penetrate from the outside. It is especially important if you’ve got a property on the ground floor. Another reason to invest in double glazing is the noise control. 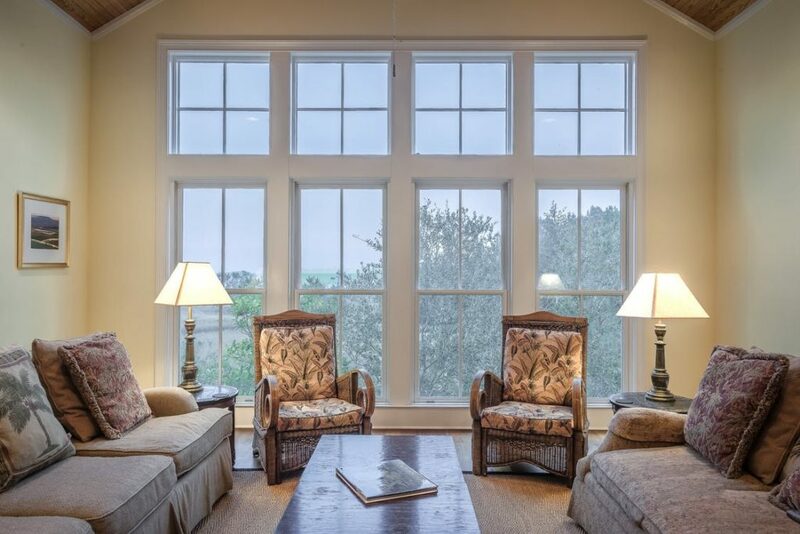 If you live in a busy neighborhood or near the main road, you’ll find much more peace and quiet with double paned glass. Now it’s not glamorous, or is it enjoyable to think about, but ensuring you pest control your home can save you big dollars in the long run. If left undetected, or untreated, pests such as ants, termites, roaches, wasps, and rodents can cause huge damage to your property. They can nibble away your building’s foundations and infrastructure, as well as cause harm to your family members. It’s certainly not worth taking the risk; if you suspect an infestation, get in touch with a specialist, like Go-Forth Pest Control of Raleigh, and get the problem sorted asap. When summer rolls around, there’s nothing nicer than having a beautiful yard space to enjoy in the sunshine – the kids playing on the grass, long balmy evenings barbecuing with friends. Bliss! However, have you ever considered the financial payoff of investing in your backyard? Hiring a landscape professional to spruce up your outdoor space can add significant value to the resale price of your property. A tidy garden will benefit you now, as well as in the future. Wireless in-home sound systems, laundry machines that you can switch on when you’re out the house, tiny robots that clean up while you’re at work; yes, the Internet of Things is all the rage right now. Beyond looking snazzy and futuristic, the greater control you’ll have over appliances in the home can save you money and make your home a little safer; if nothing else you’ll have fewer wires to trip over! These are just some of the ways you can future-proof your home, adding security and saving (and earning) you money in the years to come. Who ever invented the slow cooker should very clearly get a medal. It is so simple to use and yields fantastic results every time. For those who still aren’t familiar with this machine: it’s a large pot that slowly heats and cooks the food for a long time, giving you some of the tenderest textures you’ve ever eaten in your life. Gather a few recipes you like, throw everything in the pot in the morning and forget about it until dinner. If you haven’t had the time – no worries! There is also a high temperature setting that can halve the cooking time. Sure, we know we should do a quick sweep-up every day, but sometimes we simply don’t have the time or energy. 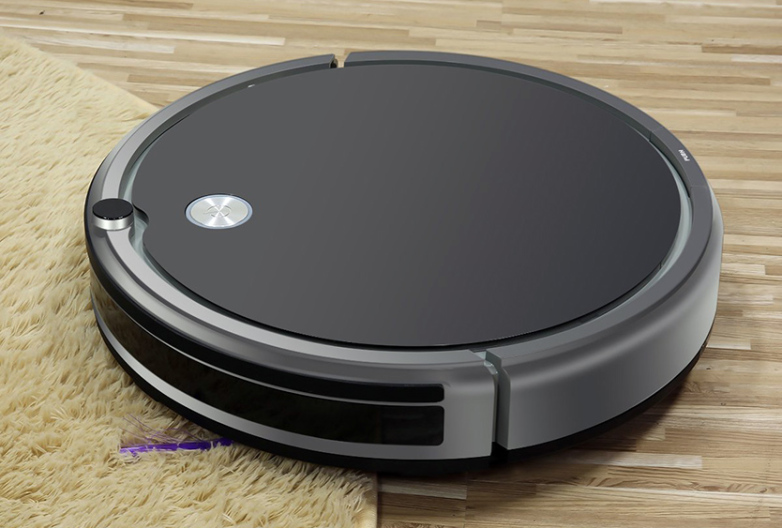 In situations like these, what you need is a little help from our good friend, the roomba. Just turn it on and let it roll. It will sweep the floors for you, and if you get one that’s quiet enough, you’ll barely notice it. It’s not enough to cover the top-to-bottom cleanings, but it will take the load off on a daily basis. You can also get a robotic window cleaner, that you simply turn on and let it do its magic – without any climbing on chairs to reach the top of the window! We simply don’t have the time to run around town running errands. Luckily, you can have nearly everything delivered right to your doorstep: from groceries that you order online, to a professional mechanic that will come to your door and fix up your car. Use these services whenever you can, especially if the alternative is going to the other side of town or having to pay someone to take care of your children while you’re gone. Research local shops and service providers and note which ones offer home visits that you can make use of. There is always a mess to clean up, especially if you have kids. Whether it’s spilled food on the floor, muddy shoe prints or a crafts project gone wrong, you don’t have the time to dig through the closet in search for the exact right product for that mess. 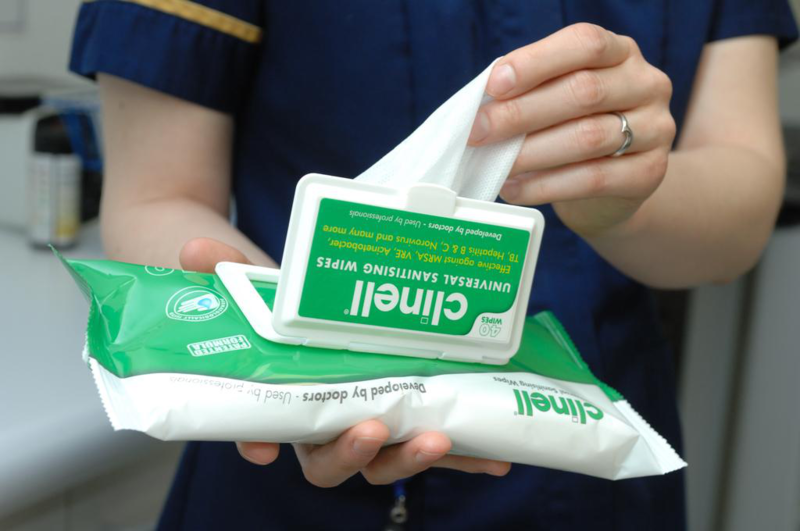 What you need is an all-purpose wipe that can quickly mop up a spill, clean a floor, table or hands. You can buy them or make them yourself with natural ingredients like soap and vinegar. Make an on-the-go pack as well, so you’re not left stranded in any situation. 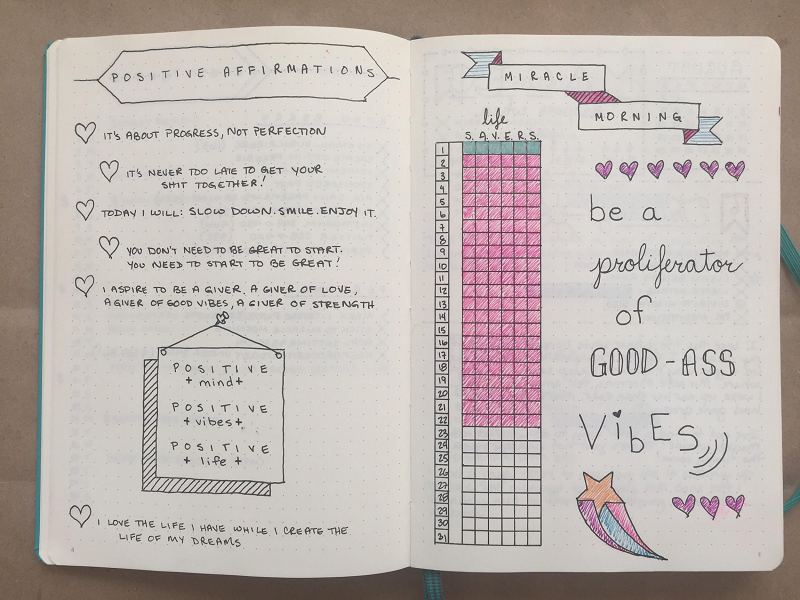 You might have heard of this sensation that has taken the world by storm in the past two years: bullet journaling. It’s a creative mix of planning, keeping a diary and organizing your life. In one place, you’ll have all the info you need at a single glance, and you can customize it in a million ways to make sure it’s the perfect thing for you. You can find different trackers, like cleaning schedules, meal planners and daily checklists, that will help you not lose control of your life, while at the same time giving you the creative outlet you might not have time for otherwise. You can also find bullet journal support groups online where thousands of people can help you find the best way to track what you need. No home is impossible to handle, and the only thing you need to learn is how to organize, delegate and save time where you can. When we take a realistic look at our 24 hours, we can see that there is actually a lot more that we can fit in there than we might think, without sacrificing any sleep or that oh-so-important time for ourselves. Hopefully these things will help you feel like you are on top of things, no matter the situation. Creating a happy, healthy environment for your children to grow up in matters enormously for their emotional, mental, and personal development. Kids need to feel secure in their environment and have a greater degree of predictability because most things are new to them. This is why when going on a trip, kids need to know when they’ll arrive and make plans after their arrival to return a sense of control when out of their limited comfort zone. Here are a few ways to create a home environment that’s conducive to a happy life for children. While they depend very much on their parents for help, support, and advice, they also must learn to think for themselves, solve problems and not require parental assistance at every turn. Just like with using stabilizers on a bicycle, it’s good to help them avoid injury, but sometimes they have to take a few knocks to learn important life lessons you cannot get from reading a book. It’s always better to learn from the mistakes of others, but that’s not always useful with practical challenges. Parents will do well to note the different types of things that their kids will need to learn and when practical lessons override book smarts. One of the issues currently evident with the millennial generation is a lack of desire to win. It’s been found that millennials as children were given awards just for participating in an event or a challenge, regardless of whether they won or not. Doing so creates several new problems long-term. Firstly, it makes it clear that winning is not necessary; just doing the minimum is good enough, which is a lousy ethic to bring into a competitive workplace environment later. Secondly, not striving for continual improvement because average performance is rewarded makes it difficult for young adults to keep up with a rapidly-changing marketplace that we’re currently all facing. For the next generation, it’s important to expect higher performance as children get older. Whilst parents should recognize that each child has their own innate abilities and limitations, doing the best that they can do is the mark to attain. Teaching children to finish what they start and to be heavily goal-oriented are both vital disciplines that lead to better performance throughout life. For foster parents, the challenges can often be even greater than for biological parents. Many children that go into foster care were poorly treated, previously suffering one or more kinds of abuse. A sense of betrayal and abandonment leads to a lack of trust in authority figures, which if not handled the right way continues through to adult life, leading to potential difficulties in the workplace and elsewhere. Taking an emotional abuse test is a good way to confirm whether there are any major difficulties in this area, which can then be addressed in a positive way. Rebuilding trust in authority and learning to accept sensible guidance takes time in children who are preschoolers, tweens, or of school age. But it’s a critically important component of a child’s developmental path. Creating a safe environment for children allows them to focus on their lives, accelerate learning and leave plenty of time to play. 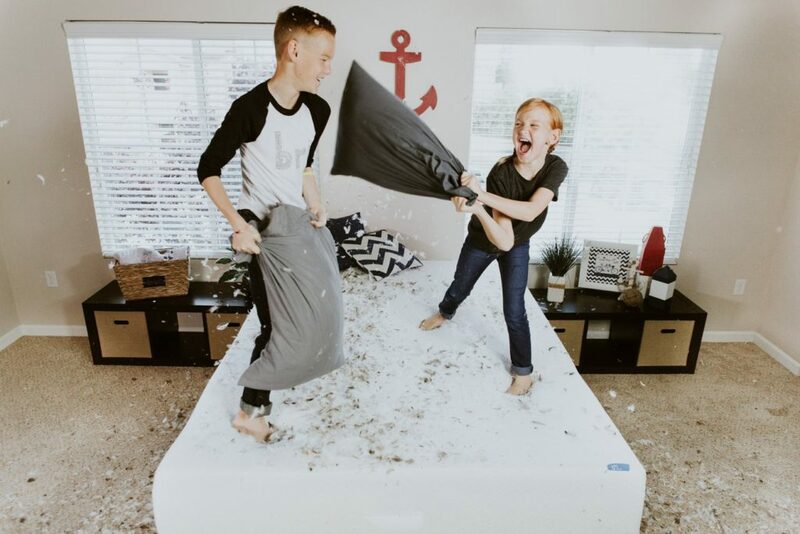 In chaotic homes, it’s been shown time and again that this leads to erratic children who grow up to be detrimental members of society. By doing your part as a parent, your children can grow up to be leaders and inspire others. Bacon is one of the best food items to have at home, especially when you have kids. Bacon is easy to mix with other food items and work well in various recipes. You can serve bacon for breakfast, lunch, and dinner, and still have the kids really excited about meals. Even better, you can now make your own bacon at home, especially with electric smokers and the ingredients you need all very easy to find. 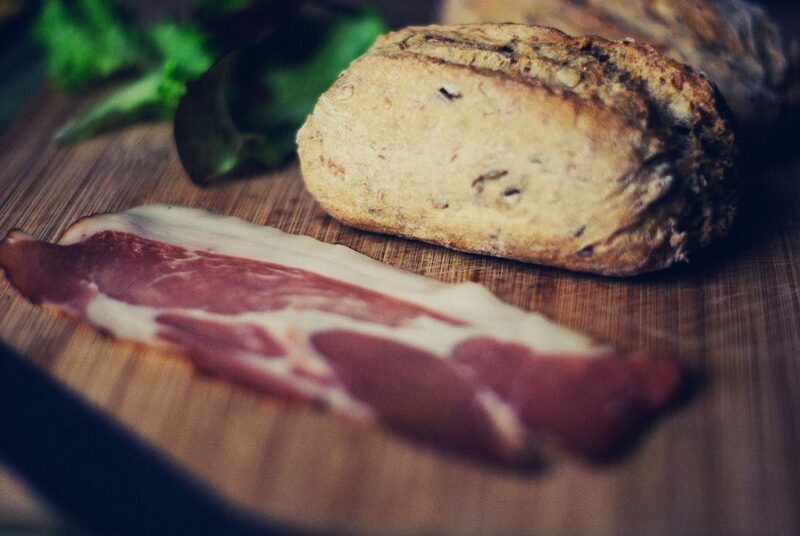 We’re going to take a look at how you can make your own bacon in this article. The only thing you need to make your own bacon is a good smoker. There are a lot of options on the market, from the more traditional charcoal smokers to electric smokers with advanced features. If you’re looking for a good one for home use and you are relatively new to smoking meat, read Brinkmann electric smoker reviews and pick one that suits your specific needs best. You also need a few ingredients. Pork belly – with the skin removed – and some ingredients for the cure. The main ingredients are salt and sugar, but you can add pepper and curing salt too if you like. You can then add maple sugar, ground black pepper flakes, and even berries to add different flavors to your bacon. Mix the curing ingredients and apply the cure to your sliced pork belly. Use a rimmed baking sheet to make it easier. You want to cure the pork belly for five days to get the best flavor, but make sure you turn each slice once a day to get a more even flavor with every slice. After five days, rinse and clean the pork belly. It now contains all the right flavors you want from a slice of bacon, so be extra careful when rinsing. You only want to remove excess cure or salt, not do a deep rinse. Smoking cured pork belly is easier than you think. First, you need to choose the right type of wood chips to compliment the flavors of your bacon. I personally love apple or cherry wood chips for their sweet, smoky flavor. Set the smoker to 175 degrees and smoke the pork belly slices for around 2 to 3 hours. Once you’re done, you have your homemade bacon ready for use. Make sure you let the smoked pork belly rest for a while, and then refrigerate it for 4 hours before you cook the bacon. Slice thinner slices and fry the homemade bacon to a crisp. You will be surprised by the softness of it and how it is filled with flavors. Homemade bacon also tastes fresher than frozen bacon. Since you can cure a set of pork belly slices for a whole week – bacon can be stored for five days without freezing it, and even longer when frozen – you can also make larger batches and have more than enough for different meals throughout the week. Once you make your own bacon, you’ll never want to buy frozen again. Being your own boss has several advantages and as a professional nurse, you could reap some of those benefits from the comfort of your home. These advantages include creating your own schedule, choosing your co-workers and patients, and making a substantial amount of money in the process. There have been more and more nurse entrepreneurs in the recent past and becoming one is easier than ever. Nurse entrepreneurs can take advantage of the huge and growing healthcare market thanks to their nursing education. 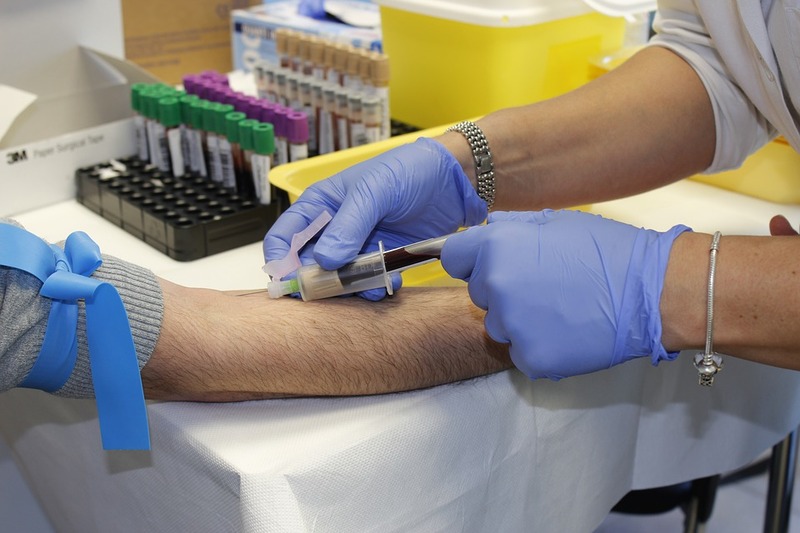 Here are five great business ideas for nurses. A child care center run by a nurse is very appealing to parents because they feel their children are in good hands, which is actually true. A daycare center can easily be set up in your home and you don’t need a lot to get started, just a few small chairs, toys, games, table, and outdoor play items. In most cases, you may already have most of the equipment needed or you might have access to it. With just a half dozen kids at prices ranging from $45 to $200 per week, you stand to make a lot of money. Even if you’re not a nurse, you could look at online doctoral nursing programs while operating a daycare center from your home and increase the prices once you graduate. The elderly population has been on the increase in the recent past and they need assistance to accomplish several household tasks. With a nurse practitioner doctorate degree, you’ll have the skill and knowledge to effectively take care of them. A lot of people are willing to pay high amounts to have a qualified professional take care of their aging parents, and as a nurse, you are in prime position to fill this. The work of a birth doula consists of providing both physical and emotional support for couples during delivery and labor. To gain experience and confidence, you may consider to spending a little time with an experienced doula. This is another field with a very high demand and high pay. You will need to do a little bit of research on the topic to ensure you provide quality services, but other than that, you should be already qualified. Please ensure your new business complies with your jurisdiction’s rules and regulations. You could also decide to become a health blogger and start a blog on issues surrounding the healthcare field. With your medical background and experience, you have a lot to offer and there are always questions about health that need answers. Once you write helpful and useful content, you will attract a lot of traffic and make a lot of money. There are a lot of nursing business opportunities that you could start from your home and all you need is creativity and a consistent customer base. Take advantage of this and several other available nursing business opportunities to become your own boss and make a lot of money from the comfort of your home.